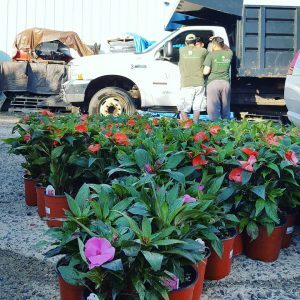 A Cut Above offers high quality landscaping plant installations at affordable prices. 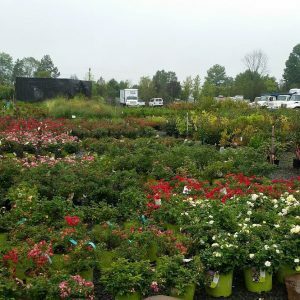 Over the years we’ve built great relationships with our suppliers which allows us to secure great pricing on our high quality plants. We then pass those savings directly through to our clients. 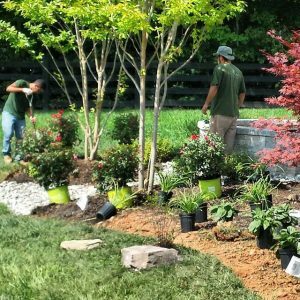 Most importantly, our crews are experienced in creating high quality landscapes. We make it easy, from consultation to final walkthrough. And with our guarantee, “No Job is Complete Until YOU Deem it A Cut Above” you can be sure that you’ll be 100% satisfied with the final look.